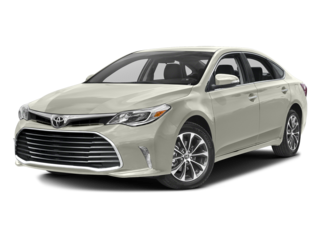 Between now and April 2, 2019, qualified Uber Drivers will receive a $750 incentive towards the Purchase or Lease of a new Toyota Corolla, Camry, Avalon, Prius, Sequoia or Sienna, and Corolla iM and Yaris iA, at Schaumburg Toyota. 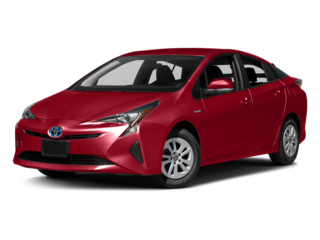 This incentive is in addition to all other available Toyota incentives AND Schaumburg Toyota Discounts! 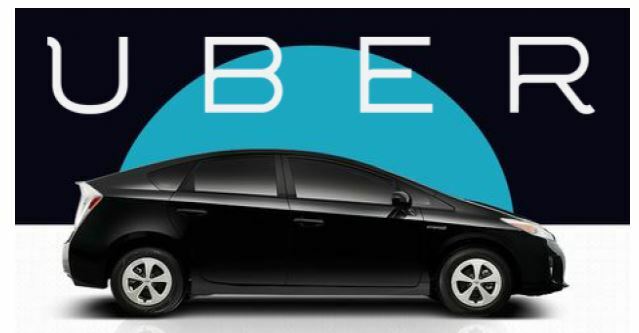 To be eligible for the program, you must have a valid Uber driver identification. Customers must take retail delivery of their purchased vehicle by April 2, 2019. 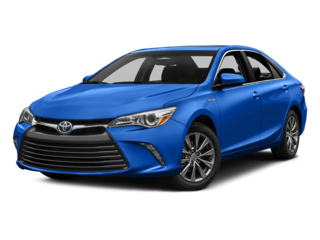 With the purchase or lease of a new Toyota you will also benefit from the ToyotaCare no cost maintenance program.? 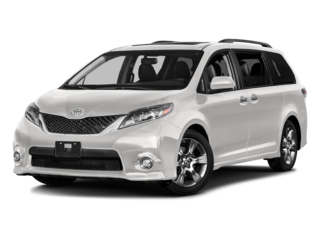 This no cost maintenance and roadside assistance is for 2 years or 25,000 miles, whichever comes first. 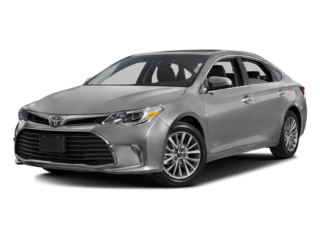 At Schaumburg Toyota, we love helping our Uber customers through the full car buying process,​ which means that after we have helped you find the car you love, we also want to help you finance or lease it! 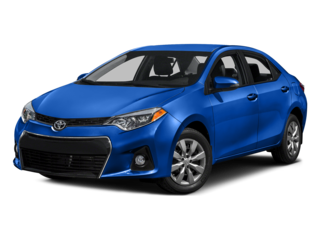 Our Finance Center can work with you closely to navigate the payment process, so you can get the perfect car on a plan you can afford. 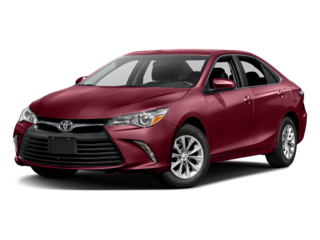 as well as payment protection plans and Toyota Visa Rewards, so you can get the most out of your experience here at Schaumburg Toyota. To begin, simply fill out our online​ credit application, and our specialists will get your started today! 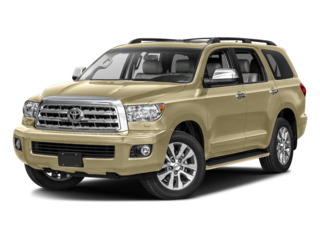 Contact Schaumburg Toyota with any questions you may have.